Also get your -10% discount code! So what are you waiting for? 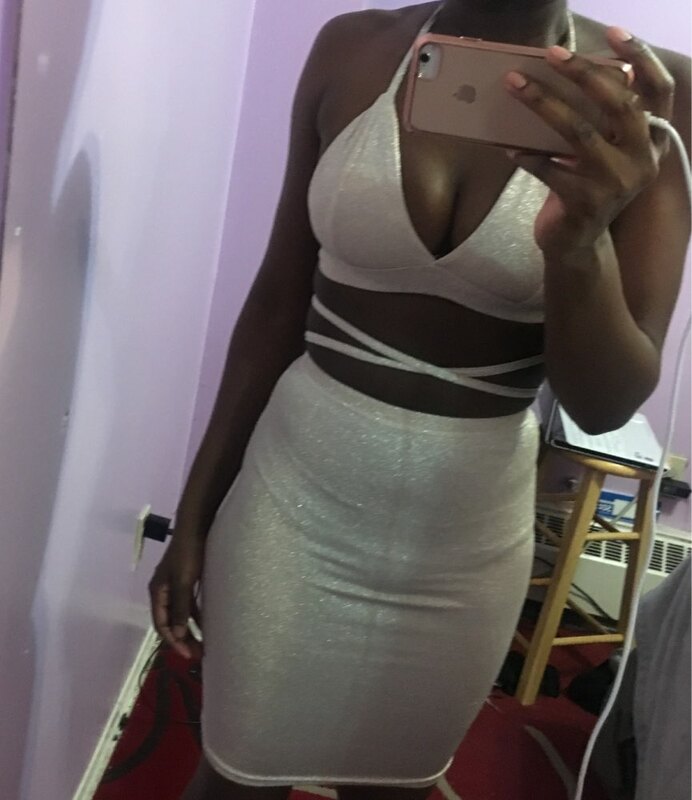 Buy your Sparkly Bandage Bodycon Deep Lace Up Crop Top Dress now!